Voodoo Tactical The Matrix Assault Pack | BUDK.com - Knives & Swords At The Lowest Prices! 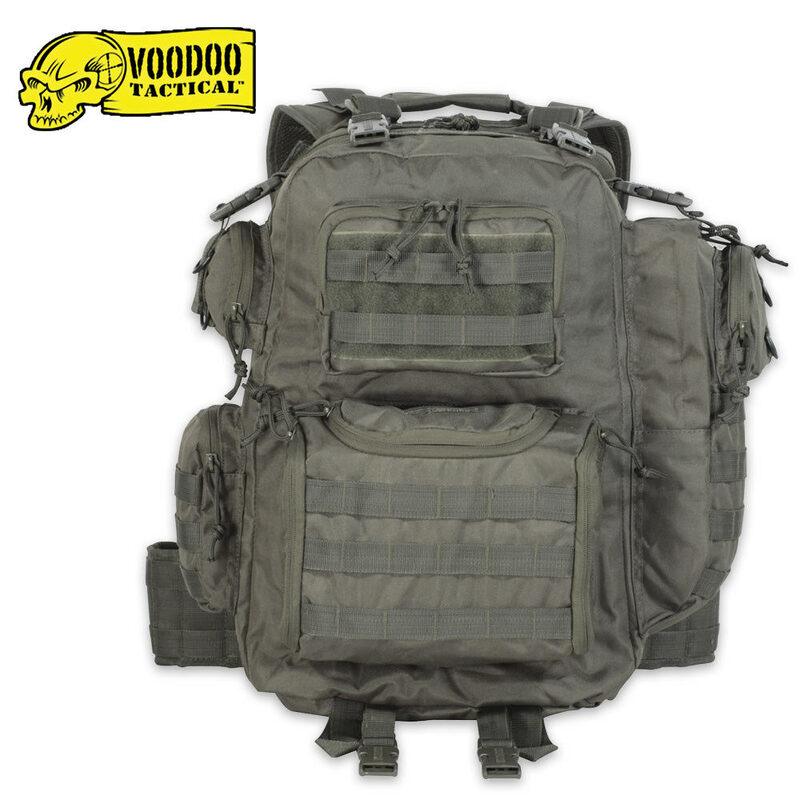 16" x 11" x 7"
This Voodoo Tactical MATRIX Assault Pack is designed for hard use conditions. It's large enough to carry plenty of gear, with a large main compartment and multiple dedicated pockets on the sides and rear, this is the perfect size pack with tons of functionality and convenient features.